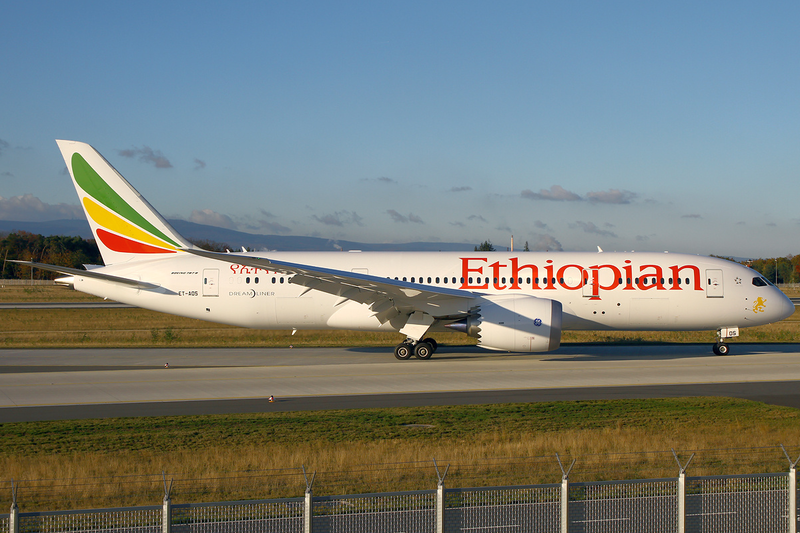 Ethiopian Airlines has officially announced due to declining demand and over capacity deployed by its competitors, it shall be reducing its services to both Guangzhou (CAN) and Newark (EWR) from the on set of the IATA Summer 2017 season. Guangzhou's current 10 weekly nonstop service operated by a B77W shall be reduced back to a daily nonstop service whilst the 5 weekly ADD-LFW-EWR flight will be cut back to 4 weekly only using a B788. In addition, the airline confirmed launching a new 4 weekly B738 operated flight between JNB-LFW v.v. 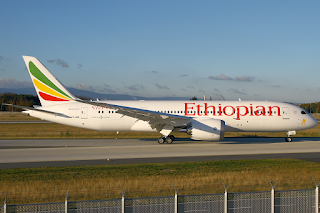 which will connect conveniently in both directions to its EWR flight as well as a majority of ASKY's West African services.